She also said she'd NEVER do what Sierra did in the movie. We first fell in love with Shannon Purser on the Netflix series Stranger Things as Barbara "Barb" Holland, where she made her acting debut. Currently, she also portrays Ethel Muggs in the teen drama Riverdale. 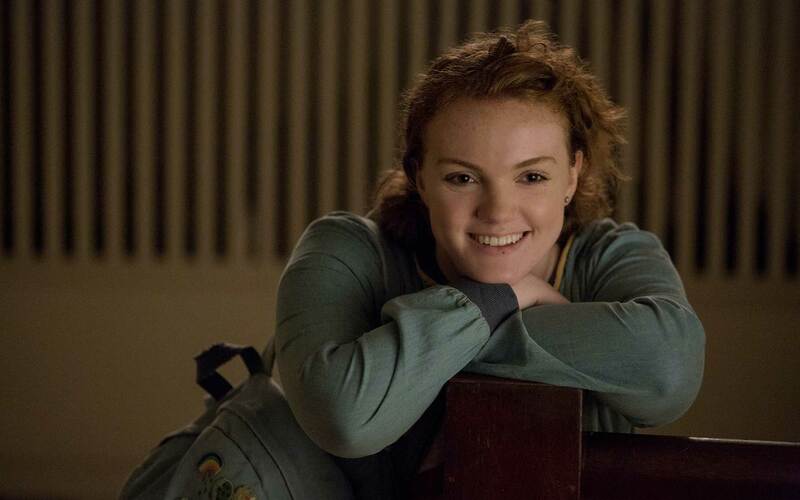 Big things are certainly in store for the 21-year-old actress because just this September, Shannon starred in the film Sierra Burgess Is A Loser opposite Noah Centineo (also known as Peter Kavinsky from To All The Boys I've Loved Before). In the film, Shannon plays the role of Sierra Burgess, a smart high school student who starts flirting with hot guy Jamey (Noah) through text. However, it's a case of mistaken identity because Jamey thinks Sierra is resident mean and popular girl Veronica (Kristine Froseth). Instead of correcting him, Sierra works out a deal with Veronica to continue the lie. 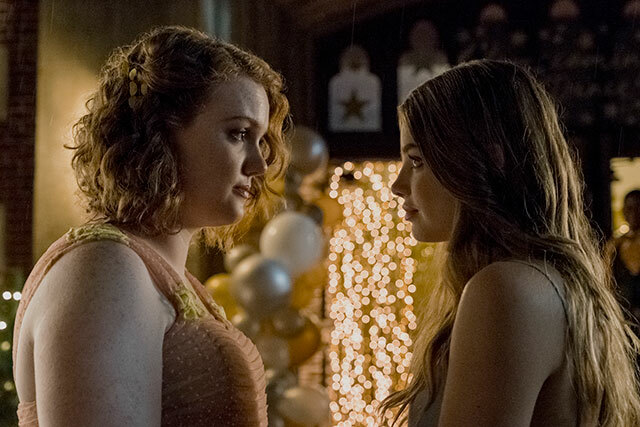 Sierra Burgess has received mixed reviews, with some audiences calling it out for its mixed-up story and "flawed" main character. Others are gushing over Shannon's role as the ~first~ plus-size heroine in a rom-com. Cosmopolitan Philippines got the chance to correspond with Shannon about her similarities to Sierra, working with Noah, and what sets the film apart from its predecessors. Could you tell us how you got the role of Sierra Burgess? What was the audition process like? I got the script a few months before they started casting, so the story was already in the back of [my] mind. When they began casting I did several auditions and then flew to LA to do a chemistry read with RJ Cyler, who plays Sierra's friend Dan. And then I had the part! How were you able to relate to the character? What similarities do you have with Sierra? Sierra and I are similar in a few ways. She and I both love reading, writing, and music. We're both stuck in our own heads a lot of the time. And I can relate to her insecurities as well. Like Sierra, I sometimes don't like myself and feel isolated. 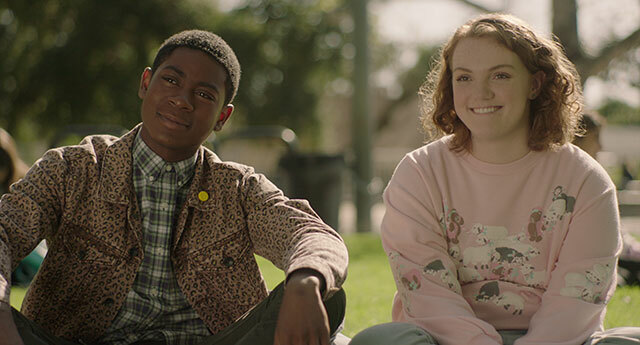 What makes Sierra Burgess Is a Loser different from other rom-coms we've already seen? Well, I don't think Sierra is a rom-com. It looks like one on the surface, but it's more of a commentary on the pressure society places on young people to fit in. Sierra is a very flawed character and not always likable. She makes mistakes and has to confront the ugly parts of herself. I think a lot of young people can relate to that. I also just think it's so important to have movies with plus-size women as the leads. These women exist in real life, so why don't they exist in a positive way on TV? What was it like working with your (dreamy) leading man Noah Centineo? Working with Noah was great. He's a very kind, sensitive guy. He made me feel comfortable and welcome from day one and I'm really thankful for that. The film's plot involves catfishing, where Sierra does a lot of lying and pretending. When asked if she would ever do what Sierra did to maintain a lie and try to "keep" someone in her life, Shannon replied, "Definitely not!"